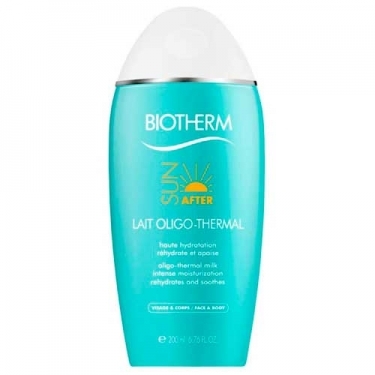 Oligo-Thermal Milk is an after-sun body lotion infused with oligoelements, pure extract of thermal plankton, vitamin E, emollients, glycerin and Shea butter. 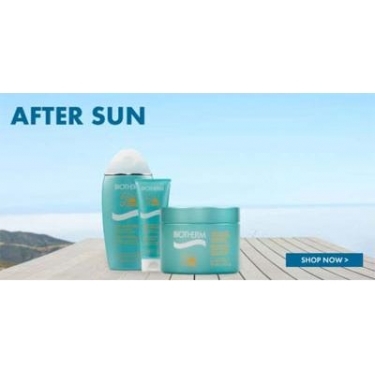 Developed with the Radiant Tan Complex for a a luminous, long lasting tan. 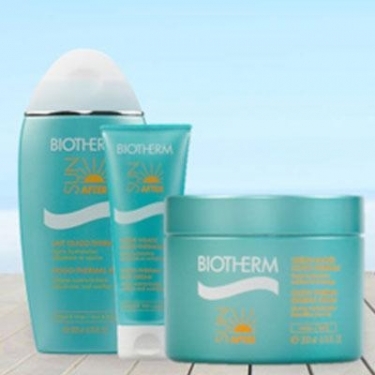 Its refreshing scent combines peach and jasmine notes with redberry and musk accords. Apply to perfectly cleansed and toned skin, preferably in shower. 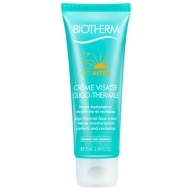 If necessary, apply thick layer to particularly sensitive areas.